The Shiv Sena is contesting Palghar Lok Sabha seat as part of pre-poll alliance with BJP. 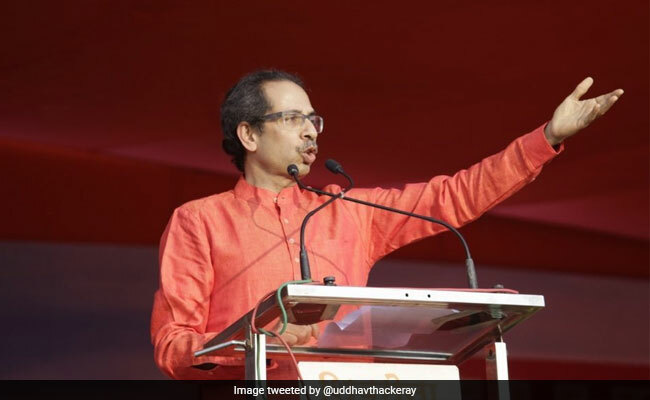 Shiv Sena chief Uddhav Thackeray has said views of locals will be taken into account while undertaking development projects in the tribal-dominated Palghar district of Maharashtra. Mr Thackeray toured the Palghar Lok Sabha constituency on Tuesday and Wednesday during which he held roadshows and interacted with members of various communities, including Sikhs and Christians. The Sena is contesting the Palghar Lok Sabha seat near Mumbai as part of its pre-poll alliance with the BJP. 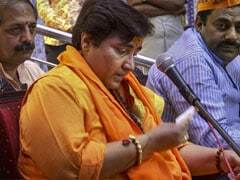 Its nominee from the seat is tribal leader Rajendra Gavit, who had earlier crossed over to the BJP from the Congress and won the Palghar Lok Sabha seat in a bypoll. Mr Gavit joined the Shiv Sena last month. During his tour of the constituency on Wednesday, Mr Thackeray met locals and fishermen and held corner meetings with them. After Shiv Sena objected to the oil refinery citing local opposition, the BJP-led state government last month made it clear officially that the Rs 3 lakh crore project will not come up at Nanar in the coastal Ratnagiri district. Meanwhile, Mr Thackeray also said he would look into the issues faced by fishermen in Palghar. He said he was also concerned about the health of tribal children in the region and that efforts would be made to check malnourishment among them.